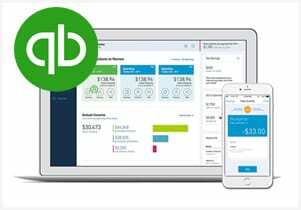 Using the POWER of QuickBooks lets you enter all the accounting, bookkeeping and analysis, manage reports by clicking on the dashboard. The reports automatically update and no more any double entry! We offer training, set up, clean up, review, conversions, integrations and custom programming. – Are you spending too much time on data entry tasks? 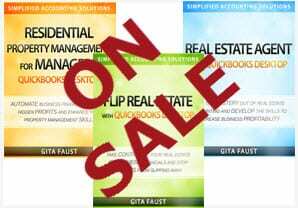 – Do you struggle to get good information from your real estate accounting and management system? – Are you frustrated, overwhelmed and lost with your financials? – Do you need help getting the reports you need for bankers, investors, and partners? 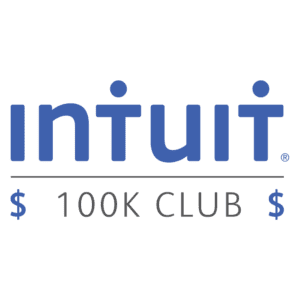 – Would you like to save 95% of what you paid your tax preparer? If you answered yes to any of the above questions, you are certainly not alone! 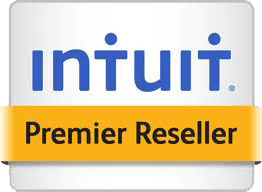 The accounting and management software – QuickBooks – available for property owners, landlords, investors, financiers and property managers – are often set up and used incorrectly, giving you bad information and hiding opportunities for you to save money. At Fast Trac Consulting we specialize in streamlining your property management accounting systems so you can manage your cash flow, calculate your property value, and get the management reports that you need. With our QuickBooks software solutions, you will save time and money on your bookkeeping and accounting tasks with cutting and streamlining the management of tenants and owners of investment properties. Are you spending all your time on accounting tasks? Are you spending your weekends inputting invoices instead of enjoying your time off? If you answered yes to any of the above questions, then you need us. We specialize in streamlining, building process, procedures and create a system for your business. We free up your time so you can work on growing your business, making more money and having more free time. Fast Trac Consulting is a true business partner with many small to mid-sized business clients in a number of industries. We go beyond our normal accounting services. We will help you find answers in your accounting books that will make your business run smoother, make you more profits, and free up your time. We have helped dozens of businesses grow exponentially, including property management companies and companies in over 100 other industries. Real estate and property management accounting, bookkeeping, consulting, part time controller, and support. You may have hidden gold in your accounting books: nuggets of profit potential you probably don’t know about. We can help you find them. Don’t wait any longer! Let us help you grow your business. Read how we helped our clients simplify their businesses.